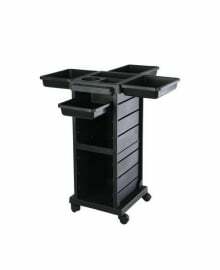 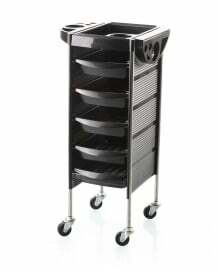 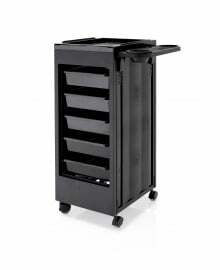 Having a trolley to hand in a Beauty Spa, Nail Technicians or Hairdressers can be a time saving tool. 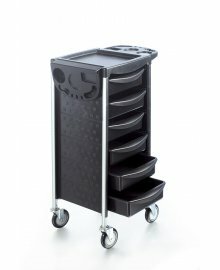 It enables you to store all your required essentials in one neat place, that also happens to be mobile thanks to the wheels. 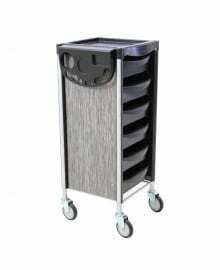 This means client waiting time is kept to a minimum as everything is always to hand. 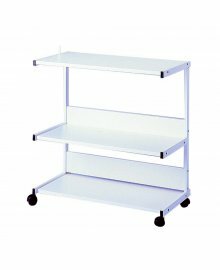 Dennis Williams stocks and supplies many different styles and size trolleys to best fit your needs from brands such as HOF, Ravenhurst and REM. 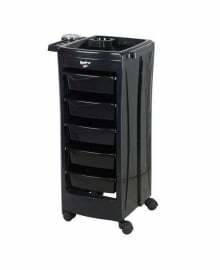 Some are designed with hairdressing in mind, other with waxing. 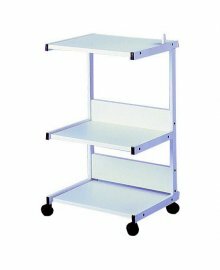 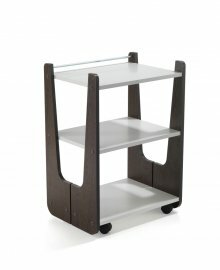 Either way, there is a trolley that is right for your professional business.